MyMCMedia the home of Montgomery Community Media (MCM). 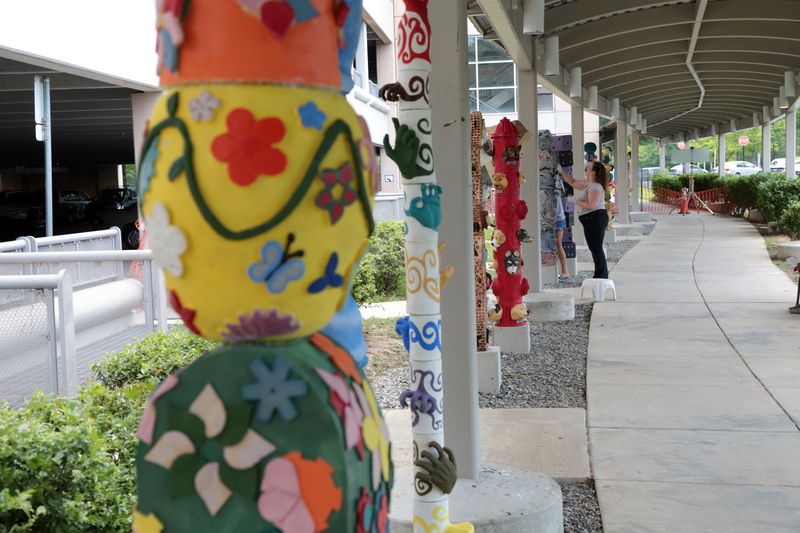 Silver Spring and Rockville are among the top 20 art communities in America with communities of 1,000,000 or more, according to a report released by Southern Methodist University’s National Center for Arts Research. Silver Spring-Frederick-Rockville, MD, ranked at number 8, made the list for a fourth year in a row, according to a news release. SMU’s analysts measured 12 arts and cultural sectors that includes: Arts Alliances and Service Organizations, Arts Education, Art Museums, Community, Dance, Music, Opera, Performing Arts Center, Symphony Orchestra, Theater, Other Museum, and Multidisciplinary Performing Arts. The report highlighted events such as the Silver Spring Jazz Festival, and organizations such as the Strathmore, Glen Echo Park Partnership for Arts and Culture, and BlackRock Center for the Arts in Germantown. To view the report in its entirety, click here. Like this post? Sign up for our Daily Update here. © 2019 Montgomery Community Media. All Rights Reserved. Montgomery Community Media (MCM) is the only independent, nonprofit organization providing access to public media (public access television and broadband media) directly to Montgomery County's over one million residents as well as the resident non-profit organizations, associations and businesses. Our purpose is to engage, educate and empower individuals and the community to express diverse viewpoints.